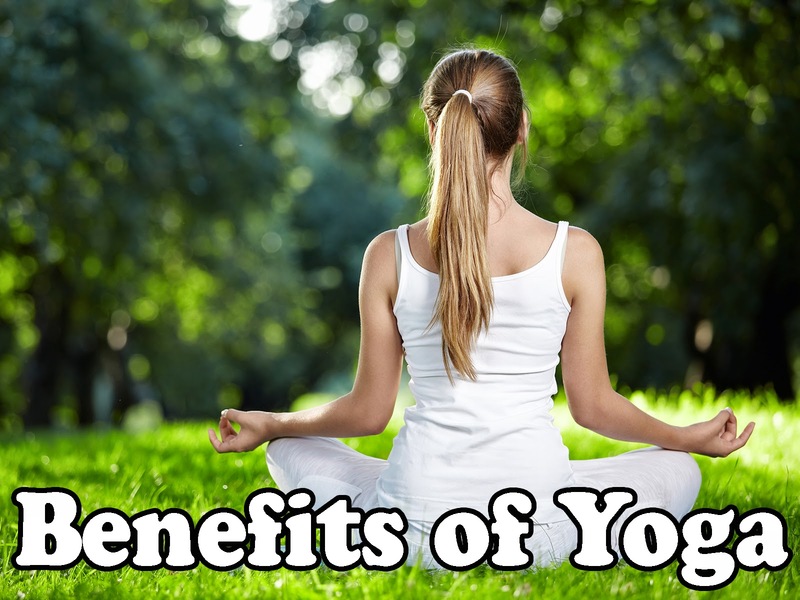 As any enthusiastic practitioner of Yoga will tell you, physical and mental therapy is the most important benefit of yoga.Aging, largely an artificial condition caused mainly by auto-intoxication or self-poisoning, has people scared of the process.What they do not realise is that the aging process can be slowed down by practicing yoga on a regular basis.And, no doubt, medical research will tell you that a clean, flexible and well lubricated body plays a significant role in reducing the catabolic process of cell deterioration.However, to derive the maximum benefits from doing yoga, one must combine the practice of yoga asana, pranayama and meditation. Doing pranayama, asanas and meditation daily helps in diverse ailments, such as, diabetes, blood pressure, digestive disorders, arthritis, arteriosclerosis, chronic fatigue, asthma, varicose veins and heart conditions.Scientific tests have proven a yogi’s increased abilities of consciously controlling autonomic or involuntary functions, such as temperature, heartbeat and blood pressure.Currently, research into the effects of yogic practices on HIV is underway and has indicated positive and promising results. Medical scientists attest to the success of yoga therapy, as it helps to balance both the nervous and endocrine systems, which directly influence all the other systems and organs of the human body.Not only a curative, but a preventative therapy, as well, the very essence of yoga lies in attaining mental peace, improved concentration powers, a relaxed state of living and harmony in relationships. Practising Yoga makes us aware that there is an inter-connectedness between our emotional, mental and physical levels, as we gradually begin to understand the more subtle areas of existence.The ultimate goal of yoga is to make it possible and enable one to fuse together the gross material (annamaya), physical (pranamaya), mental (manomaya), intellectual (vijnanamaya) and spiritual (anandamaya) levels, within our being. In case, you are still unconvinced about the benefits of Yoga, why not read some yoga books, including yoga books on meditation and spirituality.There are even online yoga books and audiotapes, one can listen to while driving or running errands.Once you are convinced of the benefits of practising Yoga, the next step before beginning to practise it is to equip yourself with some yoga accessories, such as, a yoga mat, yoga strap and yoga block.Go Yoga! Doing pranayama, asanas and meditation daily helps in diverse ailments, such as, diabetes, blood pressure, digestive disorders, arthritis, arteriosclerosis, chronic fatigue, asthma, varicose veins and heart conditions.Scientific tests have proven a yogi’s increased abilities of consciously controlling autonomic or involuntary functions, such as temperature, heartbeat and blood pressure.